The National Union of Students in Iceland (LIS) is the umbrella organisation for all of the eight student unions in Iceland. 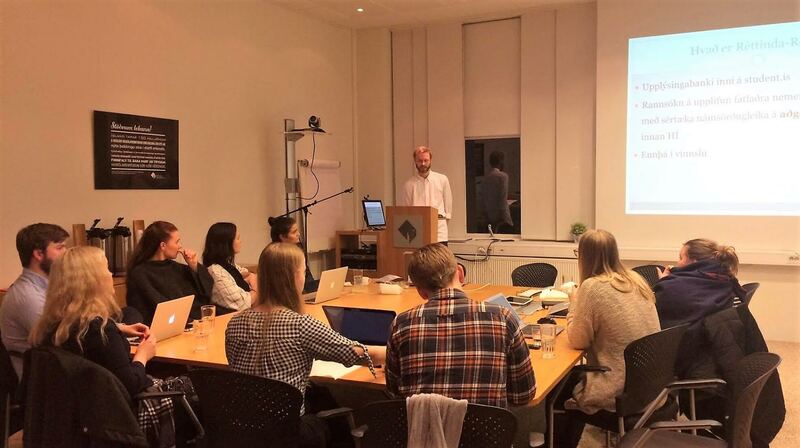 LIS was first and foremost established in order to become a conversational platform for the different student organisations and ensure that the student voice is united in Iceland. 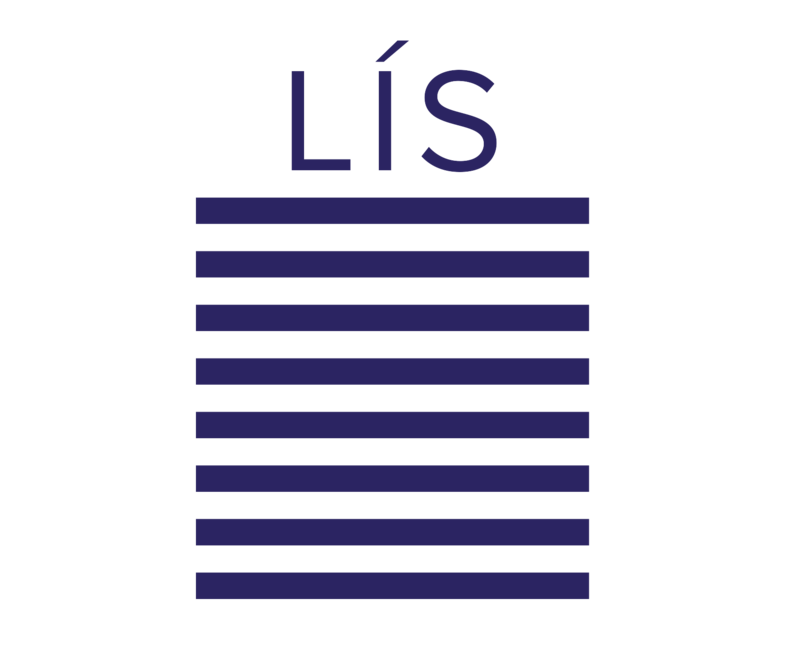 The establishment of LIS was a breakthrough in Iceland since cooperation between student unions had been minimal before. 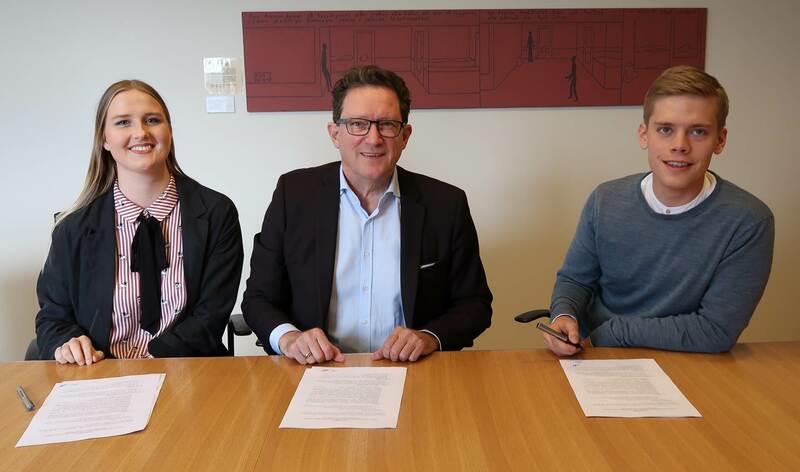 LIS aims to protect student rights, advocate and promote their social, economic and educational interests of Icelandic students in Iceland and abroad. LIS is in charge of international affairs on behalf of the member organisations. LIS has is also responsible for student work in the quality assurance in the higher education school system and aims to harmonize quality standards in higher education institutes. The higher education system in Iceland is fairly young and the work on its structure is still underway. LIS’s role therefore is vital in order to support intitutions and the government in coordinating methods and actions. 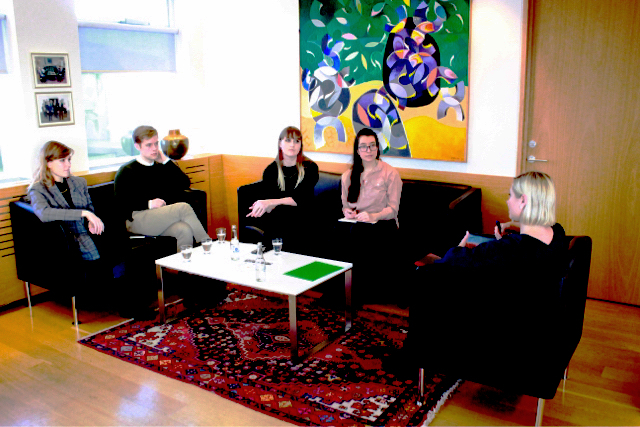 The Student Association of Reykjavik University. In the 2014, the Student’s Council at Hólar University College formally joined LIS but before they had a limited participation right. The roles within the board are decided in the beginning of each year. By law the board must choose a vice-chairperson, secretary and account manager. Other roles are optional.